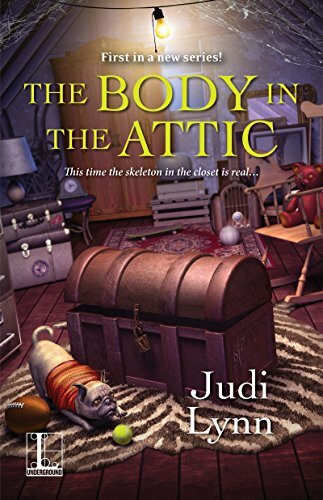 Thank you for the spotlight on “The Body in the Attic” by Judi Lynn and being part of the book tour. Don’t you just love this cover! Can’t wait for the opportunity to read the book. 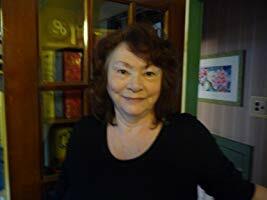 Thanks so much for sharing my book with your readers. Much appreciated.